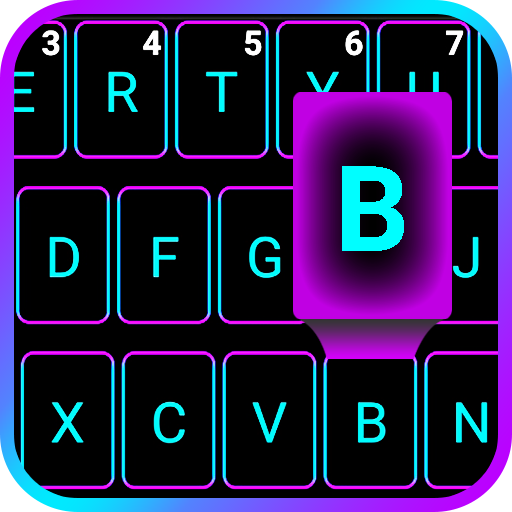 Emoji Smart Neon keyboard is a free emoji keyboard app for Android created by Keyboard Apps Developer. And this is a perfect way to set up keyboard. 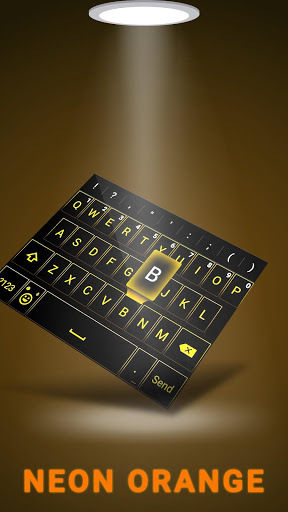 Emoji smart neon Keyboard This is neon keyboard - fancy key. 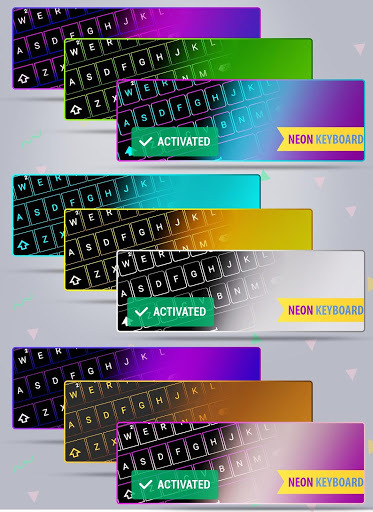 Added New neon keyboard themes, so enjoy and send emoji with neon keyboards and share emotion with your friends. 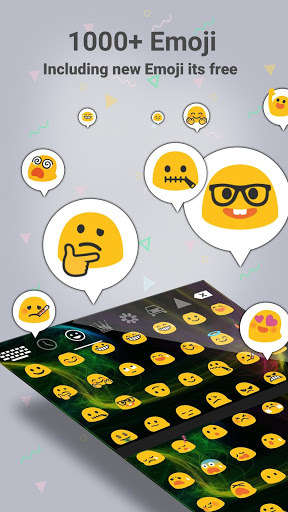 Express your emotions with friends, family and groups by sending emoji directly from SMS, Emails, Facebook messenger, WhatsApp, Instagram, Messenger, Twitter and other types of social apps The emoji, emoticons and sticker in the keyboard are compatible across all popular apps. 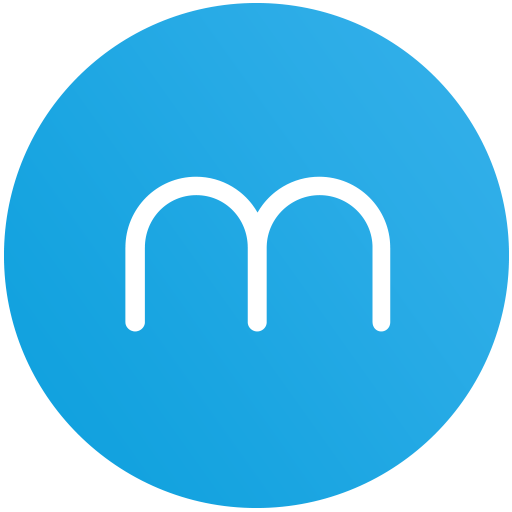 Of course, You Don’t Have To Root Your Device after installing this app. 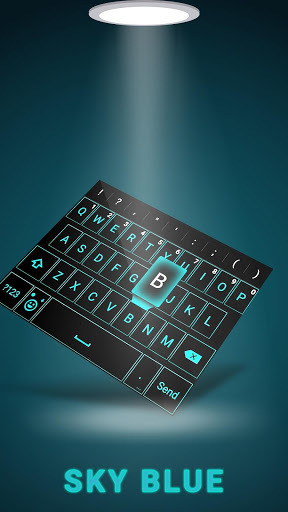 You can see Emoji icon In your device using "blue keyboard"- smart neon keyboard have lot's of new emoji, emoticons, smileys..etc - share emotion to your friends and family with neon emoji theme - smart emoji support all android and other devices. 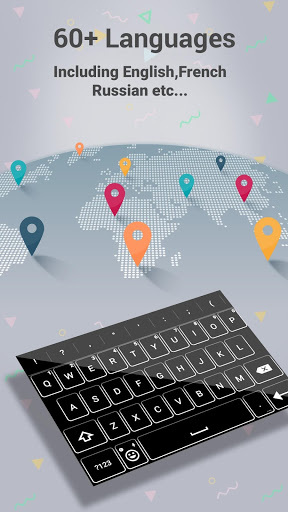 - Great graphics compare to all other keyboard. 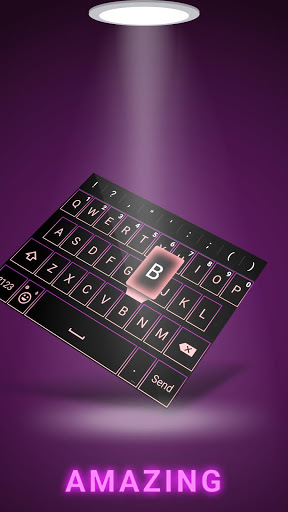 - this is best neon keyboard forever. Easy to send emoji to your friends and family. 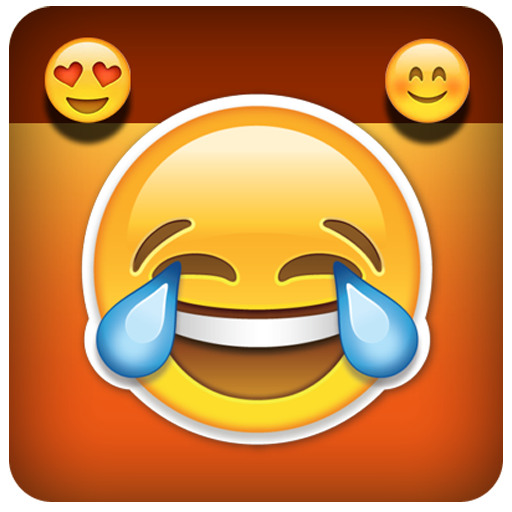 - this is best smart emoji app. - color glass like neon, it's mean this is different keyboards from others. 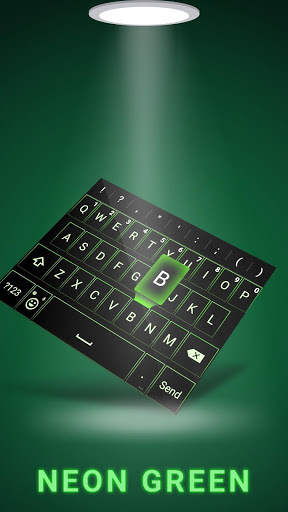 - easy to customize keyboard, this is the best customizable keyboard. 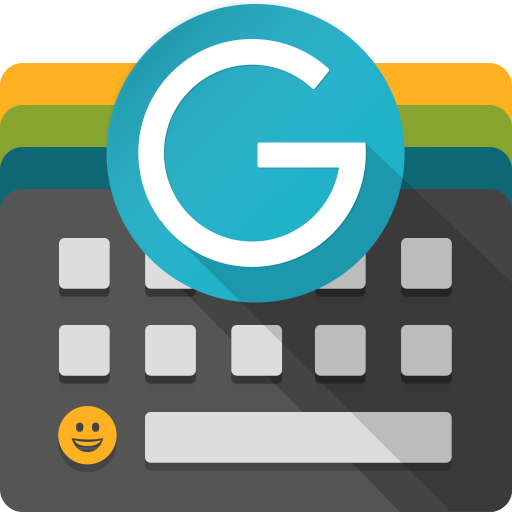 - It is an simple neon style theme keyboard that support to input emoji to share emotion in everywhere, you can see the beautiful simple style keyboard UI and input emoji very convenient. 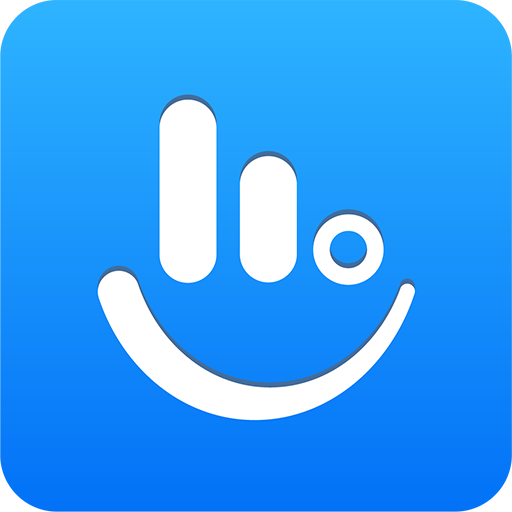 - lot’s users worldwide and personalize their keyboard. 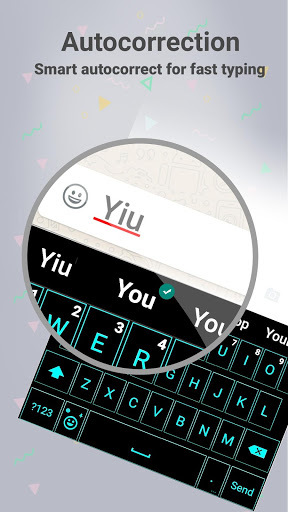 - Easy to find emoji and send emoji with this keyboard. - This is best keyboard styles like neon- light up your fancy key. 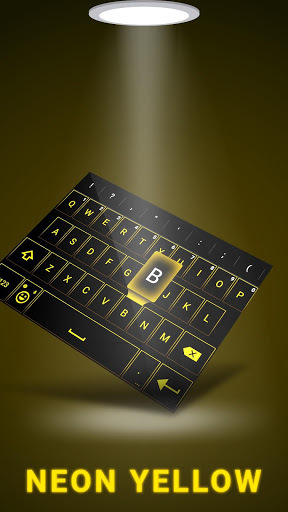 - This is best custom keyboard and also it's different keyboards from others. 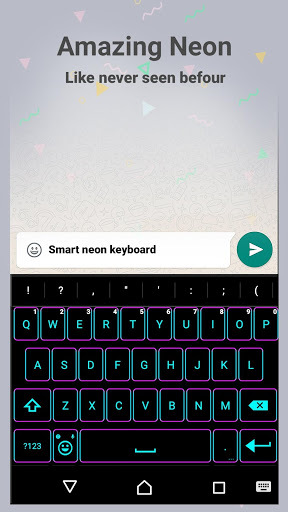 Main features: - Lot's emojis, emoticons, smileys - Fancy neon keyboard theme like blue keyboard and lots of colorful neon theme plugIn like Neon Orange, Neon White, Neon Green, Neon Pink,Neon Matrix, Neon Purple..etc - Auto-corrections - Word Suggestions - Save new word in your dictionary -15+ dictionaries cover major languages - colorful smart emoji with neon themes like color glass Important Notes: HOW TO ENABLE emoji smart neon keyboard? 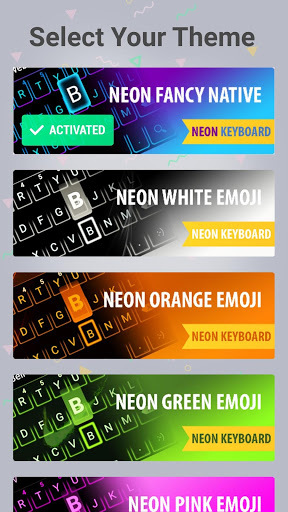 Step1: Press “Enable Input” and select “emoji smart neon keyboard” Step2: Press “Select Keyboard” set “smart emoji - neon keyboard” Why I can't see emoji? - if your android is under 4.1, maybe you can't see any emojis - so if your version is under 4.1 then install emoji fonts(But root is required for that). - Some part of emojis can't support by android, but all ios devices can see these emoji icons. 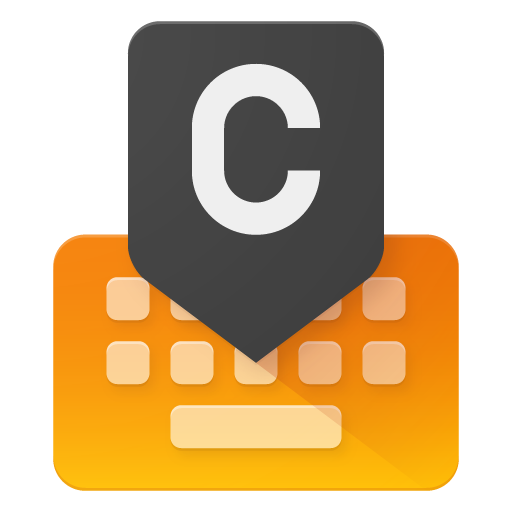 NOTE : You may receive warning message when you change any custom keyboard because this is the standard message in Android for any third party custom keyboard. 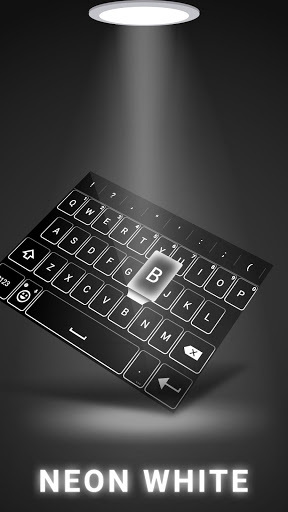 So please don't worry about your private data, feel free to use this custom keyboard. 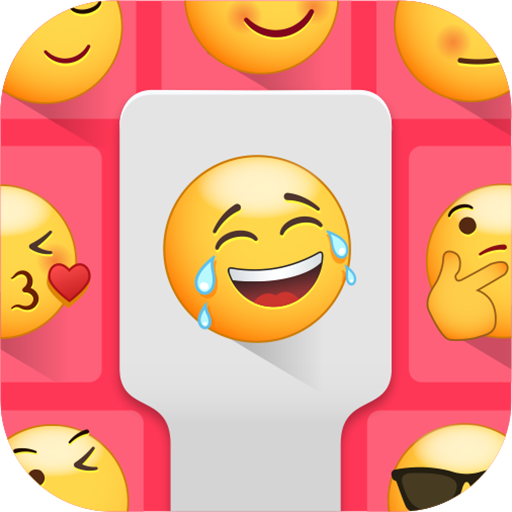 "Emoji Keyboard - Color Emoji, Best Emoji Smart Keyboard for Emoticons ..."